‘That was amazing’, ‘I’ve never seen anything like that before, it was fabulous!’, ‘I felt like I was living that life WITH you’ ‘It had something that every man, woman and child could relate to’ ‘I was laughing one minute and in a split second, I was crying’ ‘Demonstrated life beautifully’, 'Incredible piece of theatre'. Please check out our 'What's On' tab for details of forthcoming performances of 'Moving On' and be sure to be at one of them!!! 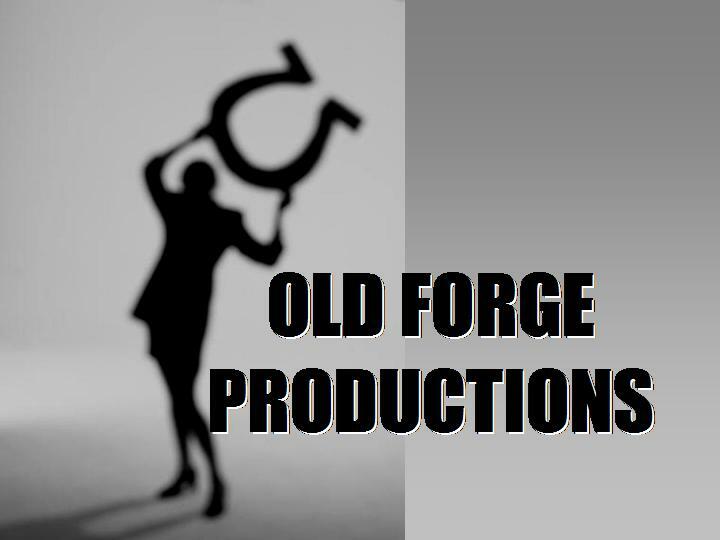 Old Forge Productions are a professional national touring theatre company based in Lincolnshire. We were founded with a view to provide quality, small cast touring productions to venues in the UK. 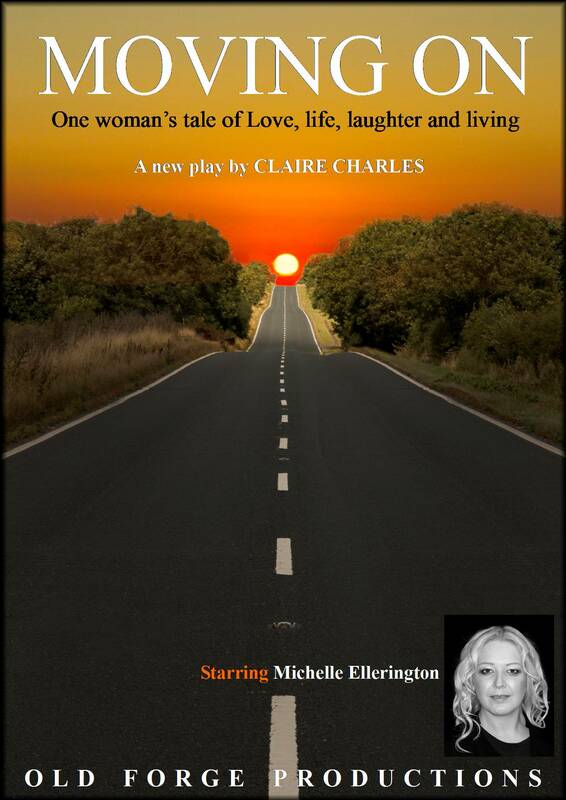 We have now expanded our repertoire to include writing our own material, including 'Moving On' - One woman's tale of love, life, laughter and living. For us, theatre should be vital, immediate and raw as that unique form of story-telling which brings the characters face-to-face with the audience on an intimate human level. Minimal set and simple direction gives the characters a freedom to speak. our hope is that they may have something exciting, interesting or funny to say to you. 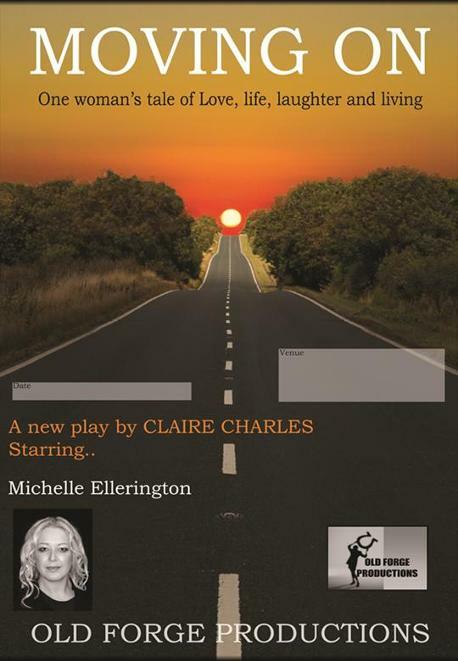 We are now touring 'Moving On' a new one woman play by Claire Charles.